The company was founded in 2006, is active in renewable energy, and proudly is ranked in first place in the photovoltaic sector with installations above 10MW. 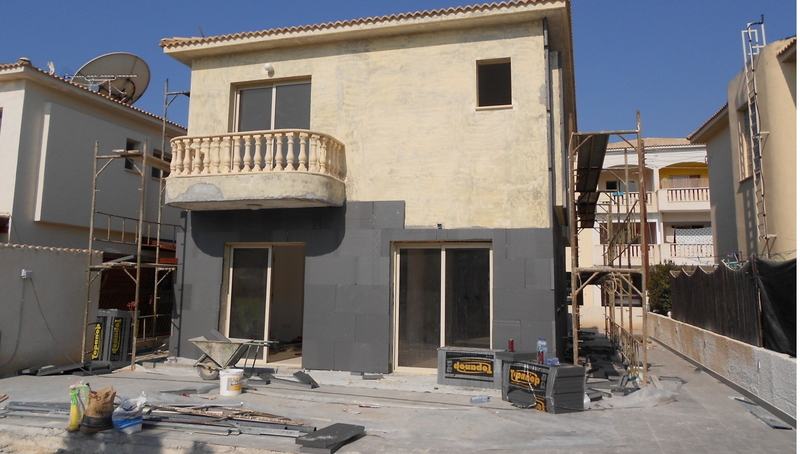 The company and its highly trained staff with years of experience in the energy sector, undertakes taking full professionalism the Design, Supply, Installation, Maintenance and Cleaning of photovoltaic systems over Cyprus. 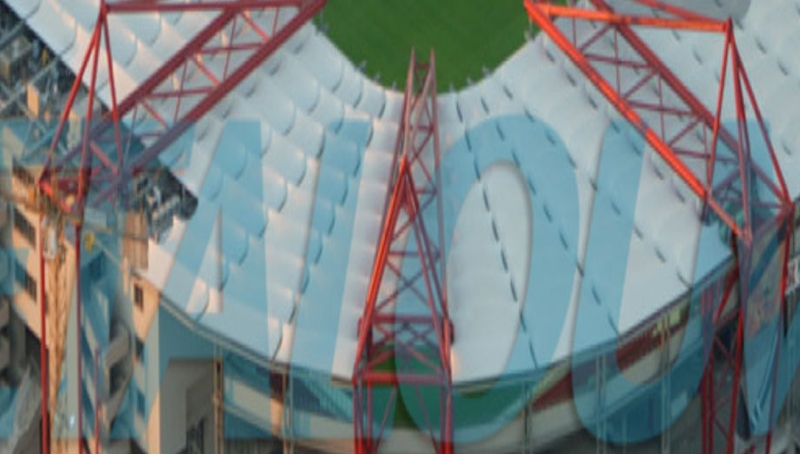 Recently he has implemented the design, licensing, supply and installation of photovoltaic power park 1,5MW in Limassol, undertaking as well the 20-year maintenance and cleaning. 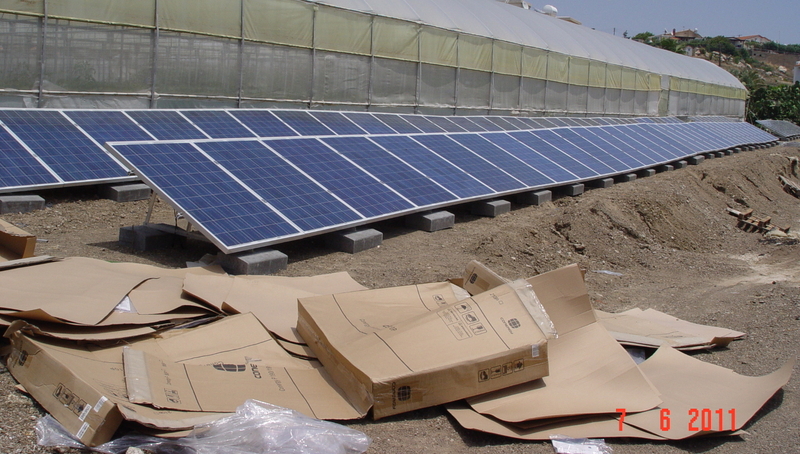 A feed-in-tariff also credits customers for energy produced onsite. 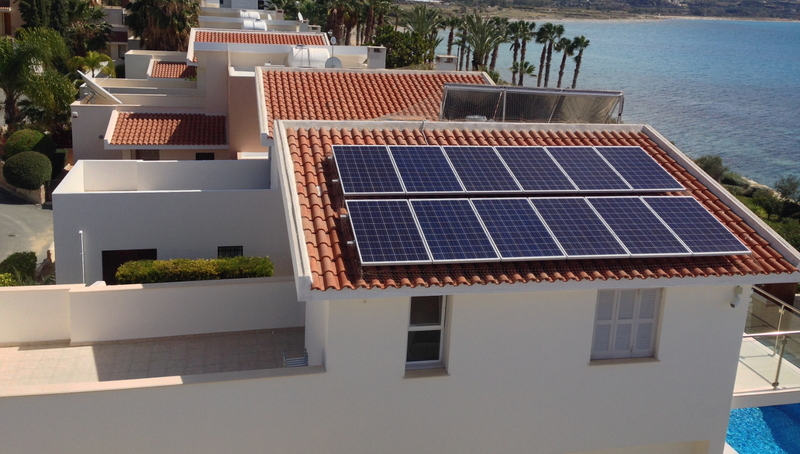 However unlike net metering, which provides bill credits in exchange for electricity delivered to the grid, customers using a feed-in-tariff are paid for the power they produce. 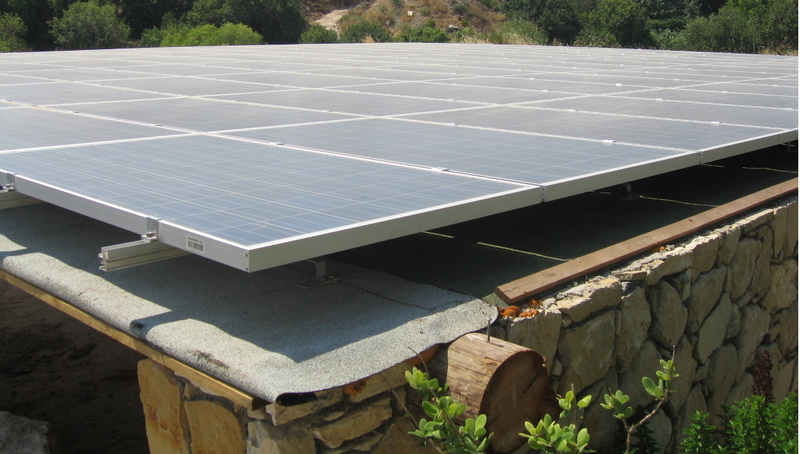 An off-grid system is not connected to the electricity grid, and therefore requires battery storage. 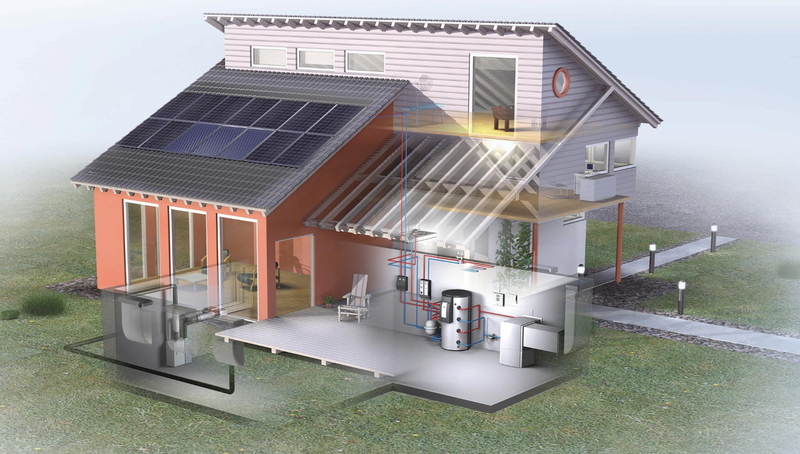 In an off-grid system a solar technician needs to design a system that has enough power generation and battery storage to meet the home’s requirements even in the depths of winter when there is not much sunlight. Net Metering is the billing arrangement with your utility that allows you to receive credit for excess renewable electricity delivered to the grid. 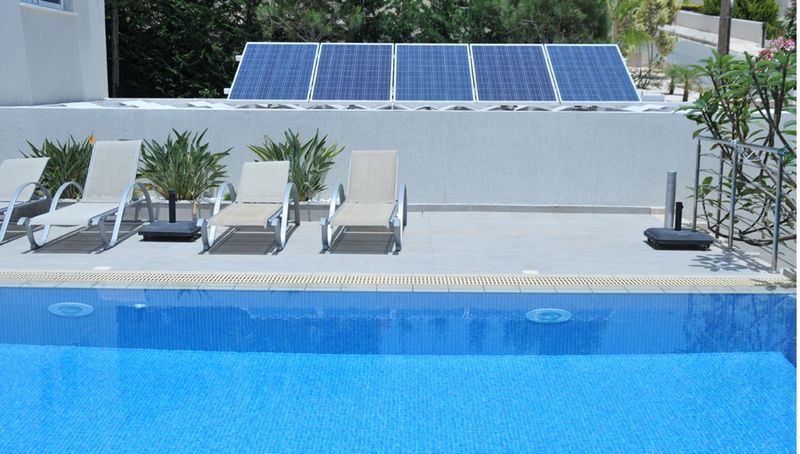 Many factors can affect the performance of your Solar Panels. 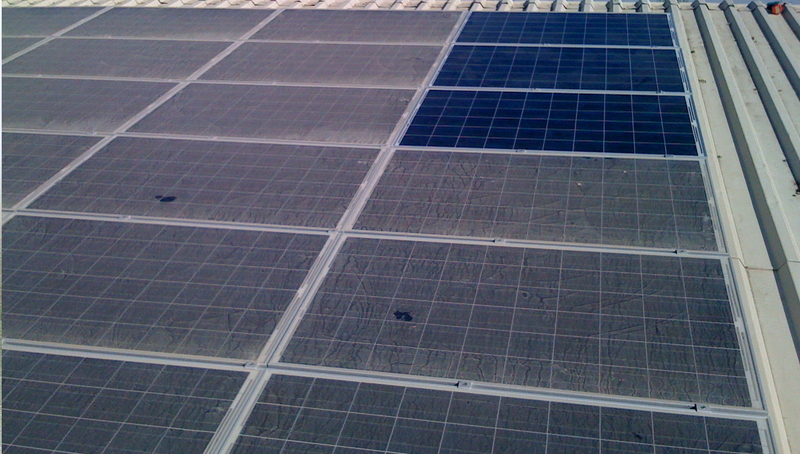 Solar panels can operate up to 25% less efficiently when they are not clean. Not maintaining your solar panels can void your Manufacturer’s Warranty. The beauty of using photovoltaic (PV) panels and a solar pumping system is you get water delivery when you tend to need it most, when the sun is shining full blast! A solar water pumping system is ideal in remote locations where grid electricity does not exist or it is cumbersome to carry in gasoline or diesel to feed a pump.